Shannon and Declan's first real date ends with an ambulance trip and yet another test of their madcap relationship. Ex-boyfriend Steve insists on dinner with Shannon while Declan is overseas on business, but a surprise return leads to plenty of romance as Declan whisks her away for a ride over Boston (in more ways than one...). Just as life and love look good, a misunderstanding takes on a sinister tone as a conspiracy brews to keep them apart. 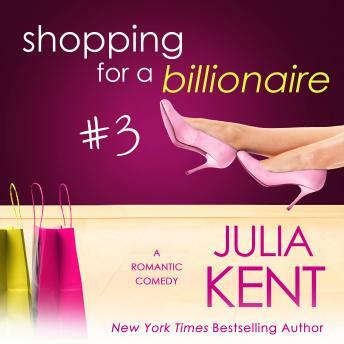 Julia Kent's hilarious Shopping series continues.